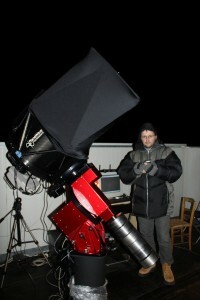 Asteroid 2014 DX110 event: almost ready to go! 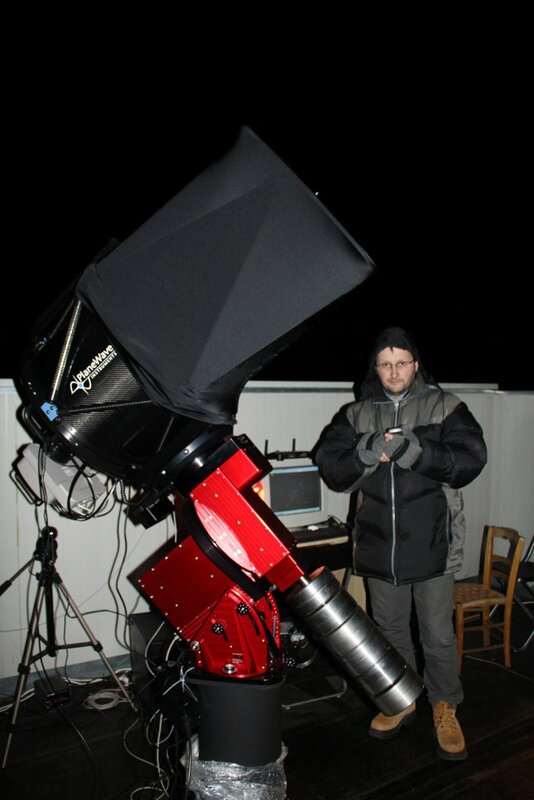 Since 2006, the Virtual Telescope Project pioneered the field of science communication, broadcasting live on the web hundreds of astronomical events, including real time observing sessions with live commentary, chatting with the audience and more. People could join with a simple browser, without any custom software. Now, our online events uses the most advanced technology to bring the best possible experience to you, while they are still universal, platform independent. Today these activities are the most popular service of the Virtual Telescope, with many thousands of people following them from every corner of the world. We gained a very strong reputation and we are always pleased to honour it. Here you will find the incoming free or pay events, both online and onsite. Click on each entry to get more information about a given event. We also provide some interesting material about past events.